Yes, and how! 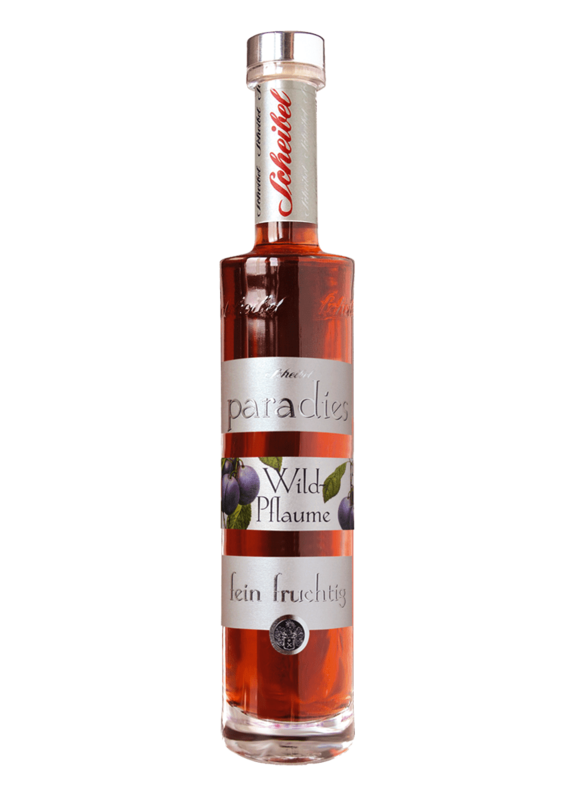 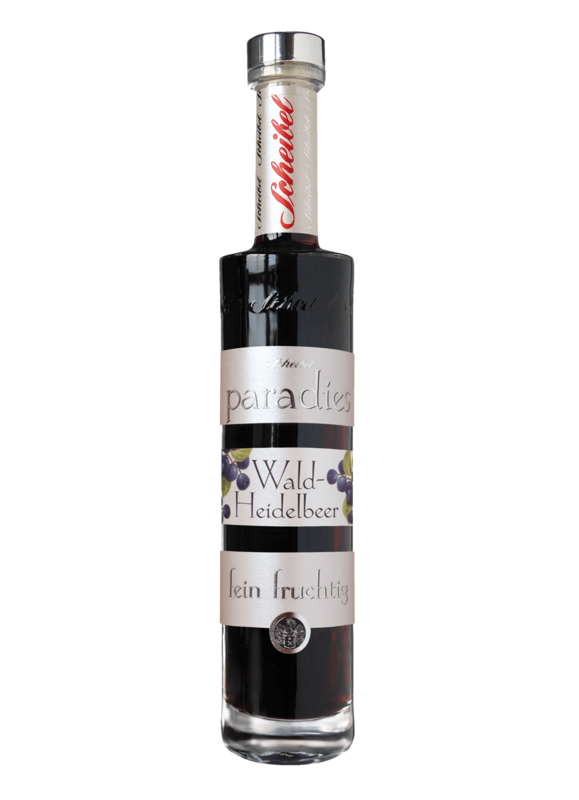 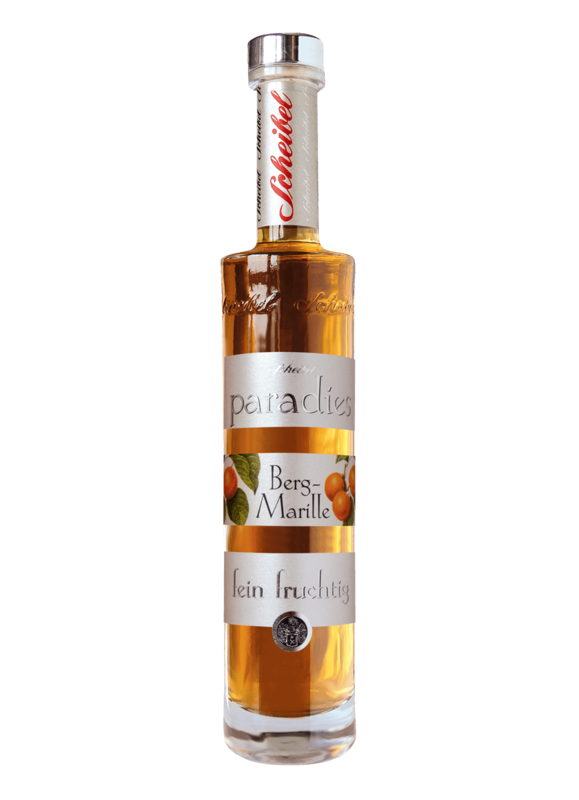 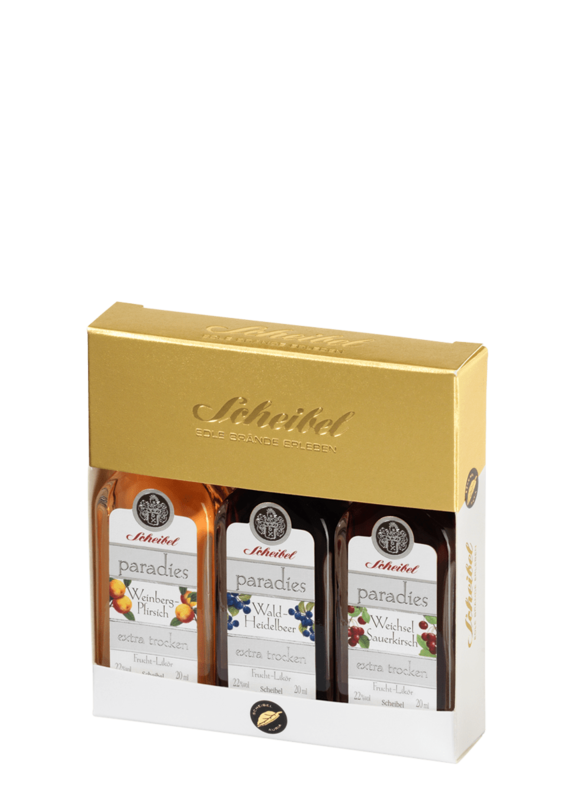 From unusual fruit varieties arise exciting, bawdy noble liqueurs, which come in such intense flavors and colors, that the senses are unanimous: This is heavenly enjoyment. 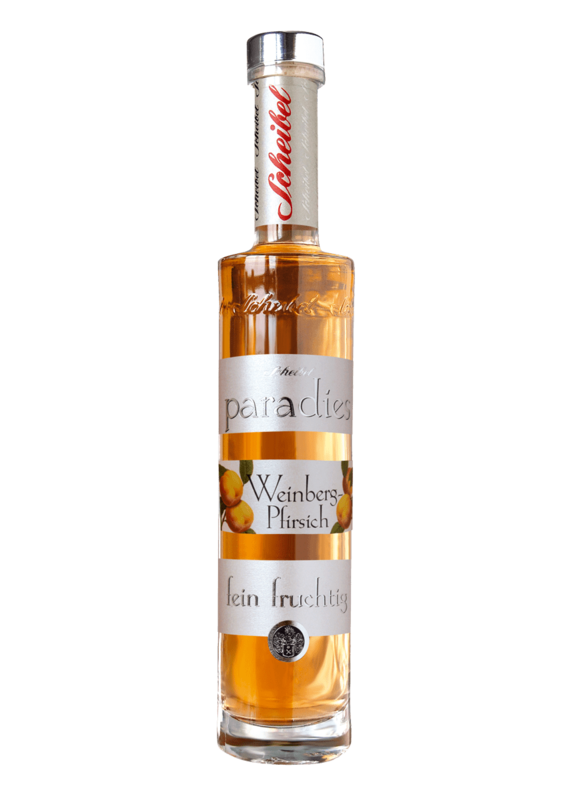 The fine-sour fruit notes can be enjoyed wonderful "on ice" or in a glass of dry champagne. 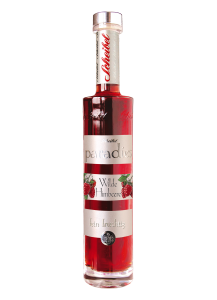 This noble liqueur is a symbol of contemporary culture of enjoyment.